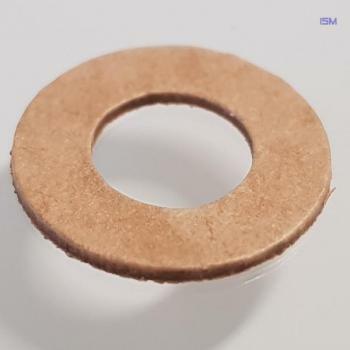 We offer sealing rings and sealing washers of various qualities and shapes, among other things from pressboard (electric, noble and transformer pressboard), hardboard and cardboard. 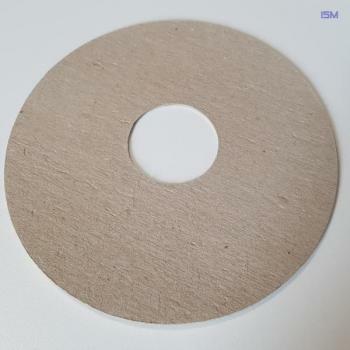 The thicknesses range from 0.1mm to 5mm. Inside and outside diameters can be variably adjusted to your needs in production.